The research and development of self-organising mechatronic systems has been a hot topic in the past 10 years which conducted to very promising results in the close past. 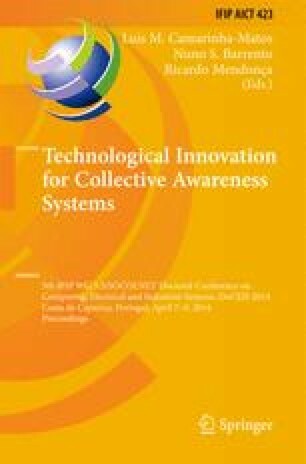 The proof of concept attained in IDEAS project  that plug&produce can be achieved in these systems opens up new research horizons on the topics of system design, configuration and performance evaluation. These topics need to consider that the systems are no longer static prototypes but instead several distributed components that can be added and removed in runtime. The distribution of modules in the system and their inherent connections will then potentially affect the system’s global behaviour. Hence it is vital to understand the impact on performance as the system endures changes that affect its topology. This article presents an exploratory test case that shows that as a system evolves (and the nature of the network of its components changes) the performance of the system is necessarily affected in a specific direction. This performance landscape is necessarily complex and very likely nonlinear. Simulation plays therefore an important role in the study of these systems as a mean to generate data that can be later on used to generate macro level knowledge that may act as a guideline to improve both design and configuration.